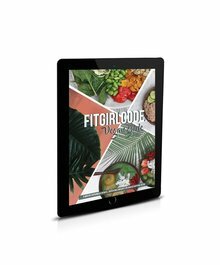 Do you want to start in March with your healthy lifestyle? 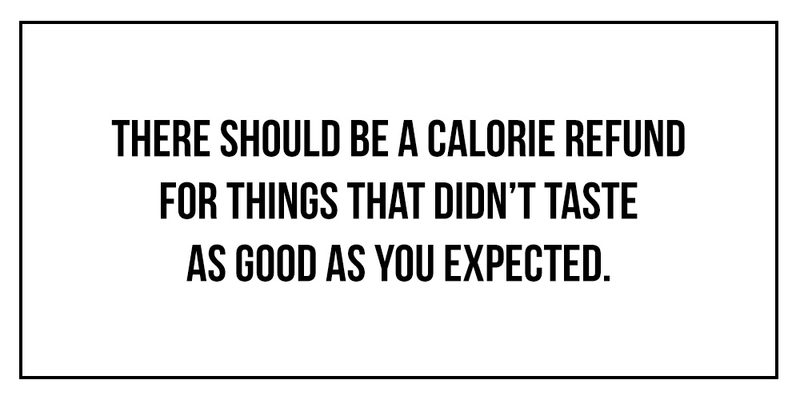 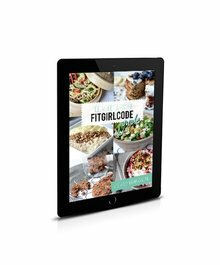 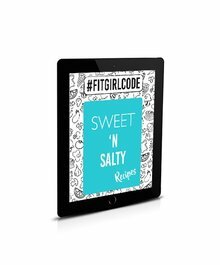 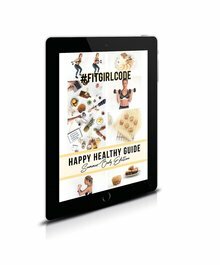 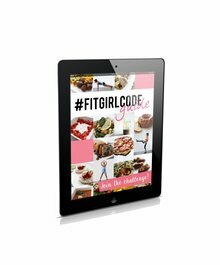 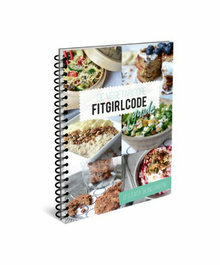 Buy one of our guides and start the fourth of March together with other Fit Girls. 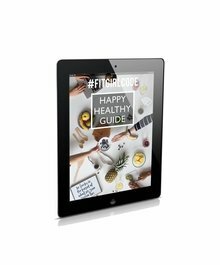 By starting together you have more motivation to continue and that's why you will get access to our closed Facebook group for more tips, inspiration and motivation by us and the other Fit Girls.